XLVI Electronic Steamhammer features a “easy- to-use” fingerboard: it’s conceived in a very intuitive way and to be comfortable to the touch. You can choose your favourite fingerboard with 4 or 6 buttons. 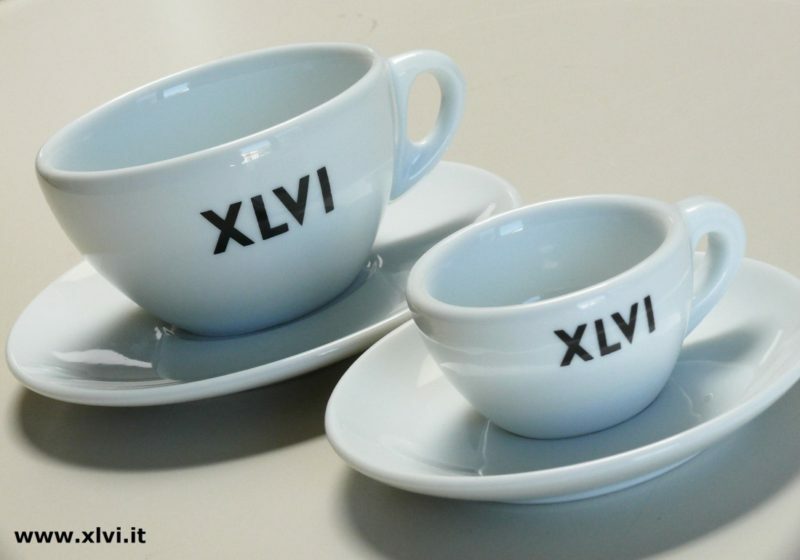 Latest cups for espresso and cappuccino by XLVI. 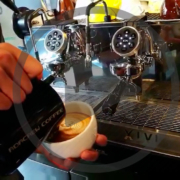 Let’s see what is doing our friend barista from China! 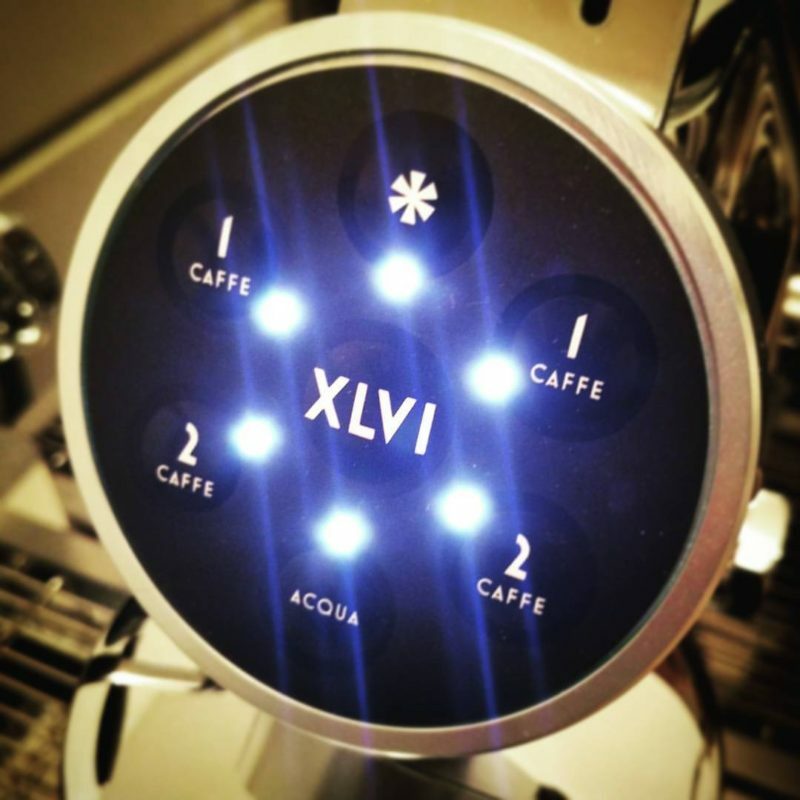 XLVI coffee machines are perfect for Latte art. 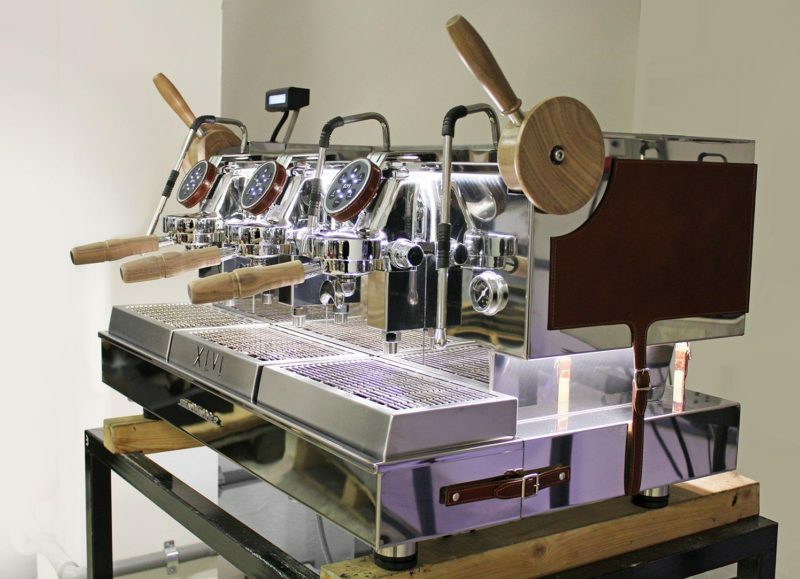 This XLVI Steamhammer is our homage to one of the most beautiful Italian regions: Tuscany! Leather and walnut wood are one of the many excellences of this magnificent land.